A restoration project at a historic church in Selma is set to get underway this spring. 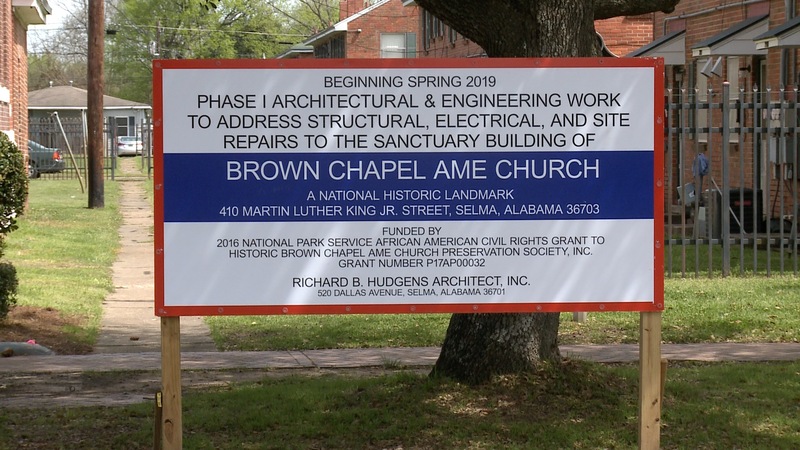 The Historic Brown Chapel AME Church Preservation Society was awarded two grants totaling $800,000 dollars to renovate the church. Brown Chapel was the headquarters for the Selma Voting Rights Movement of 1965. Project manager Juanda Maxwell says the church’s historic landmark status has significantly slowed the renovation process. “We’re talking about people who would be doing restoration work on a historic building that’s over a hundred years old. So, they have to be specialists in their area,” she said. Brown Chapel AME Church was built in 1908 — and is 111 years old.